I do not think it can be W K - please refer to my in-depth information pertaining to Purchase Tax codes. anything to do with Matrix numbers. 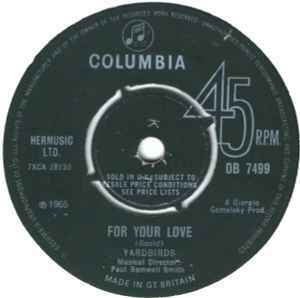 Last Dutch Yardbirds release on Columbia, next they were issued on French Barclay / Riviera.